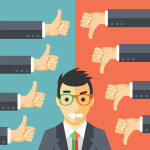 Is it ever ok to say 'no' to media requests? 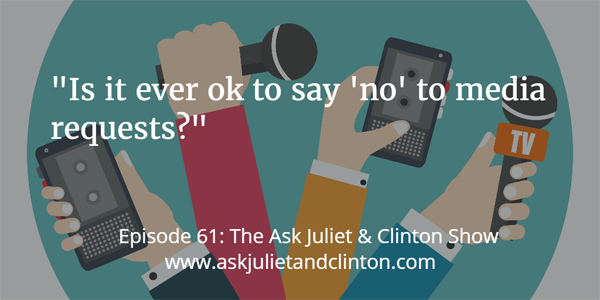 In this episode Juliet and Clinton answer questions about whether one should say ‘no’ to media requests, whether one should see therapy clients in their home, and how to know when it is worth it to pursue a business that isn’t working. “Hi Juliet and Clinton. I love the podcast. 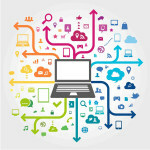 I am a psychotherapist and I have been working in private practice for around 2 years. I currently rent an office in central London where I consult with clients. For some time now, I’ve been thinking about moving my practice from this office to my home. Other than issues such as personal safety and non-verbal disclosures, I’m wondering what other factors I might want to consider before making a final decision of whether or not to see clients in my home? 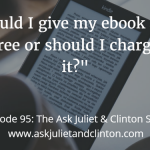 Episode 049: Should I do a survey to see which online course I should offer? 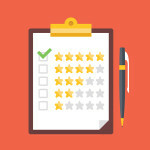 Episode 033: How do I get rid of negative reviews on Google?